It’s almost time!!! Only four more days until Coachella 2018. Here’s five things we can’t wait to see at this year’s biggest music festival. Beyoncé will be the major SLAY queen of the festival, we’re definitely hopin’ she drops some new tunes. 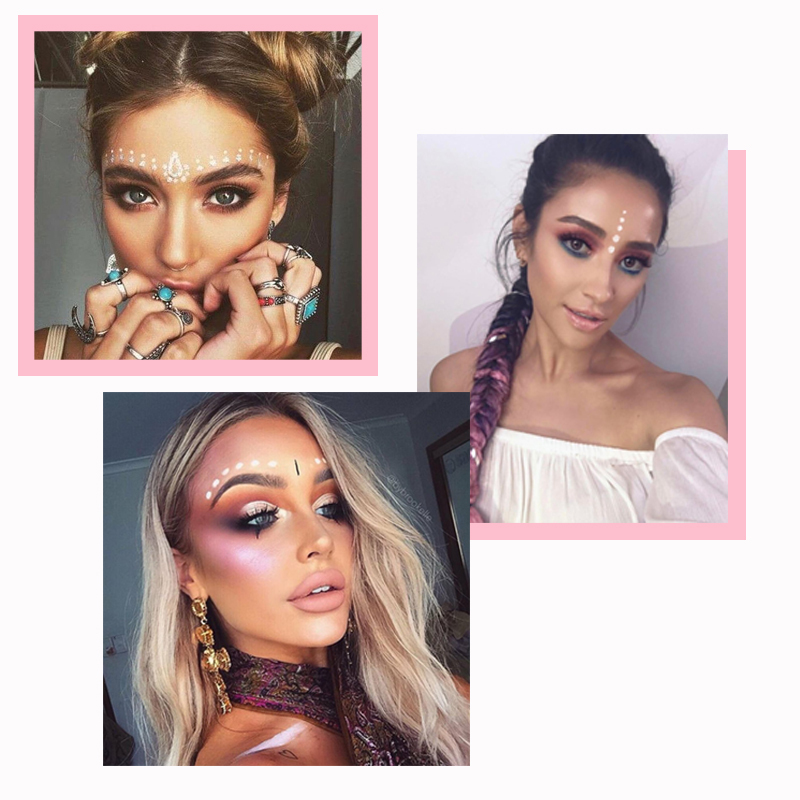 What we all love to see, this year’s must have festival make up trends. 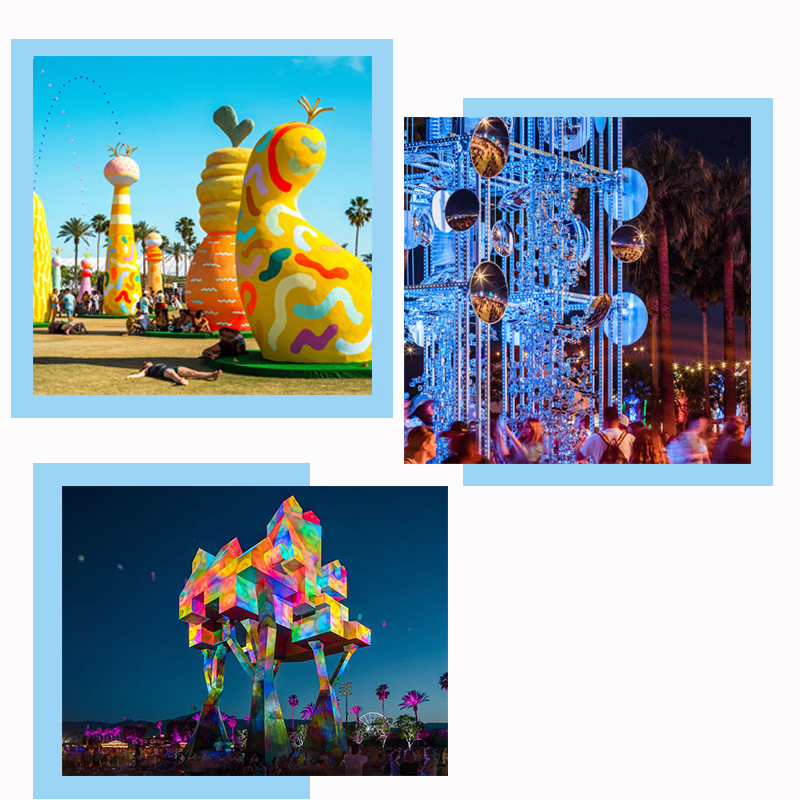 It’s all ’bout the gram, Coachella has the funkiest art to get the best instas, you’ll def get more than ten likes with these snaps. Let’s be real, Coachella is all about the style baby and the celebs def bring it.